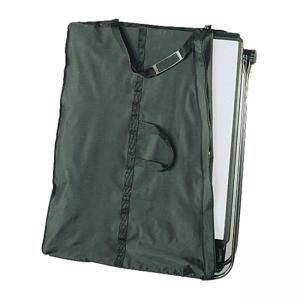 Easel Carrying Case holds Quartet 100TE Unimate, 200E or 201E Duramax easels during transport. Nylon bag is durable, water-resistant and stain-resistant. Carrying case features reinforced vinyl interior, adjustable shoulder strap and assist handle for easy transport.